Together, we make sure your email reaches the inbox. Put simply, it means how much email is delivered versus how much is blocked. One way to gauge your marketing success is to look at how many emails reach subscriber inboxes after being delivered. But there’s a catch: Email services like Gmail or Outlook don’t share whether a message goes to the inbox or to spam after accepting it. That’s where our expertise comes in. At Constant Contact, we follow industry best practices to help you stay compliant with current CAN-SPAM and CASL legislation. It’s how we maintain a 97% deliverability rate. 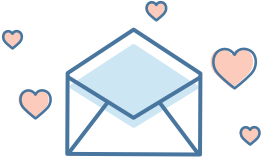 We work hard to ensure strong email deliverability for our customers, but you play a critical role too. Find out how we deliver, together. Constant Contact puts a lot of proactive checks and rules in place to prevent network abuse. We monitor new contact sign-ups, list uploads, content, and account details—among other variables—looking for evidence of spam or patterns of suspicious activity. It’s how we keep our network clean and your emails out of the spam filter. Constant Contact is registered with all major Internet Service Providers (ISPs). By providing ISPs with our mail-sending IP ranges, we receive reports from feedback loops and whitelists. If someone reports an email as spam, the ISP sends us an alert. That spam alert automatically unsubscribes the recipient and is then fed into a system monitored by our compliance team. They analyze specific metrics based on the ISP feedback and reach out to account holders to provide support when necessary. Authentication is critical. It ensures ISPs know who is sending legitimate emails while protecting against forgeries and phishing scams. Constant Contact automatically authenticates mail for all customers with DKIM, SPF, and SenderID, while also supporting your ability to set up D-MARC authentication if needed. With over 20 years in the industry, we’ve built a reputation for strong authentication. We constantly monitor all major blocklists. 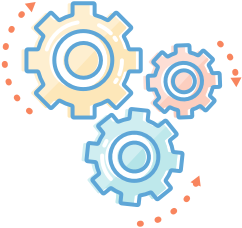 Anytime a Constant Contact IP address is listed, our deliverability team works quickly to de-list the IP, determine the cause, and solve the problem. 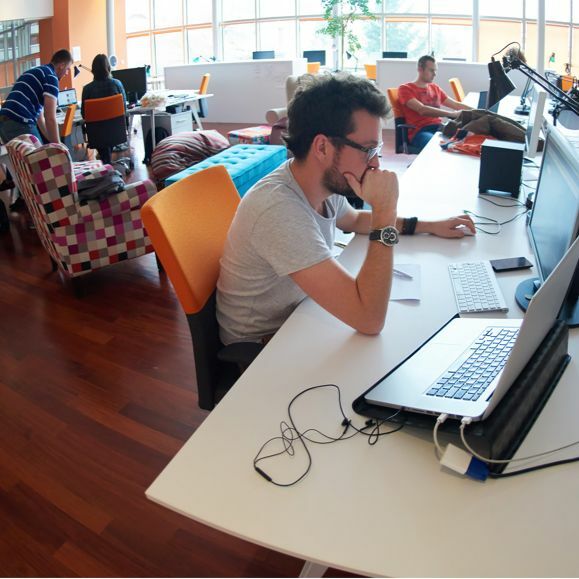 Constant Contact is proud to be a leader in the email and online marketing industry. We are active members in several organizations, including Online Trust Alliance (OTA)/Internet Society, Email Experience Council (EEC), Email Sender and Provider Coalition (ESPC), and Messaging, Malware and Mobile Anti-Abuse Working Group (M3AAWG). We work with competitors to create best practices and develop new technology standards for the entire industry, then make sure those standards are reflected in the products, tools, and features you use every day. Our experienced compliance and account review teams provide a high level of service you won’t find at other companies. We’re always looking out for fraudulent activity, compromised accounts, and spam-related abuse. We review contact uploads to ensure customers build lists correctly—and are happy to help your business address any compliance issues and provide guidance along the way. Constant Contact works with third-party vendors to measure our inbox delivery rates. We send test emails to seed lists at various domains, then receive reports comparing how many emails reached the inbox versus the spam folder, or if they bounced. Delivery rates throughout the industry may vary due to specific filter settings or “domain weighting,” where vendors add more “weight” when calculating emails sent to larger domains (like Gmail, Yahoo, Hotmail, and AOL) than smaller domains. Our team monitors these deliveries daily and weekly so we can learn how we’re performing and proactively adjust to improve rates over time. 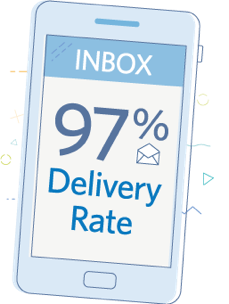 Constant Contact averages a 97% email deliverability rate, but you will most likely see lower results—at least at first. Emails most commonly bounce due to old or incorrect email addresses, so make sure your subscriber list is up to date and clean of bounces. It’s a simple, effective way to improve deliverability. Even if an email message is legal, it could be considered spam by your recipients or their ISPs if it’s unwanted or regularly goes unread. This is where you come in. We’re here to help you stay in-the-know on best practices, reduce bounces, and get your emails opened. Take the time to learn how to increase your email deliverability—and improve your marketing.